Before the rise of the cafes and other fancy study spots, the library would traditionally be the first choice of place for students to go to study. 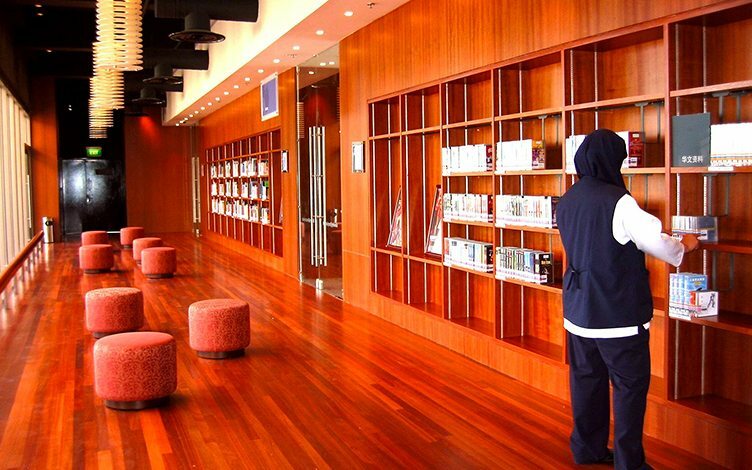 The library still remains as one of the most appropriate and productive place for studying. You will never have to worry about the noise or other distractions that may hinder your quest to better grades, for all that are naturally under the strict control of the librarians. 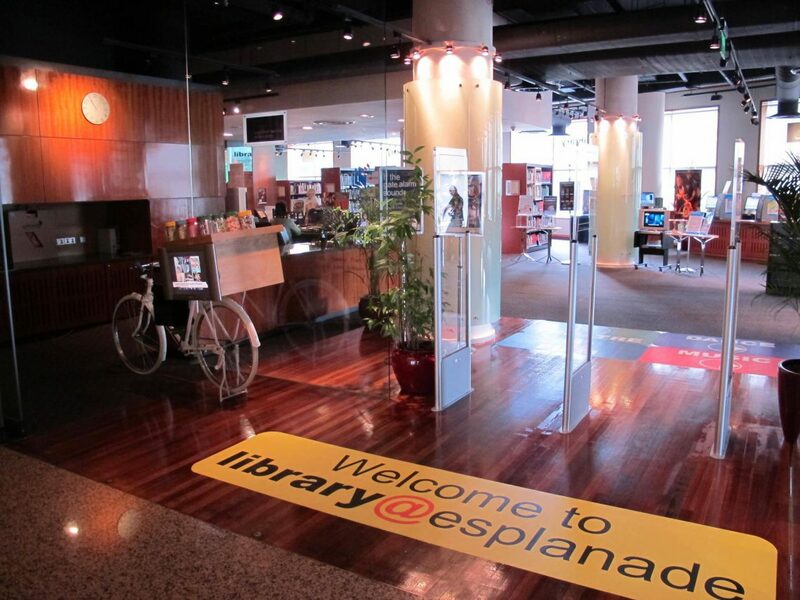 The Library @ Esplanade is a study haven for students. 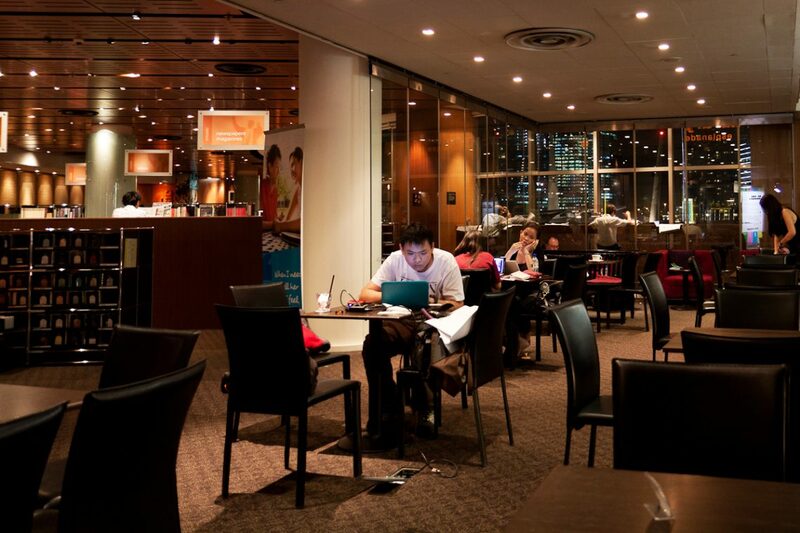 With numerous amount of seats, extra quiet environment and productive ambience, you are bound to get work done! What’s more is that you get a world class view of the city’s skyline; so you can motivate yourself to work harder to be able to live that extravagant life in the future.